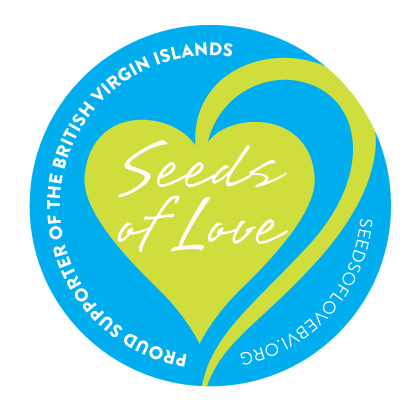 The Jost Van Dyke Primary School helps “Seeds of Love” by learning about the importance of replanting in the BVI. Students also participated in a planting day. School planting at Jost Van Dyke Primary School for Earth Day.